MRP does not offer access to attorney representation in New Mexico. For the most current list of HUD Approved Foreclosure Avoidance Counseling Agencies in New Mexico, please visit the HUD website. 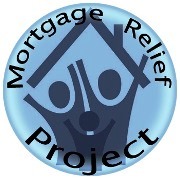 Estimated Foreclosure Process Period: 180+ days. First Notice to Sale Time Period: 180+ days. Redemption Period? : Yes, 1-8 months.